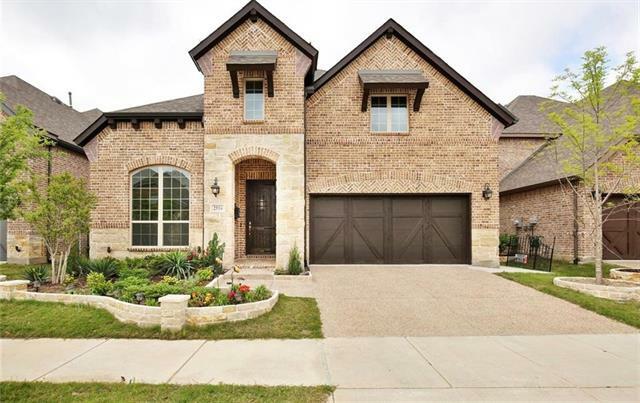 All Castle Hills Ph 9 Sec A homes currently listed for sale in The Colony as of 04/21/2019 are shown below. You can change the search criteria at any time by pressing the 'Change Search' button below. "Come home to Luxury!! House is in prestige condition!! 5 bedrooms, 4 full bathrooms, study and media. Master suite and guest bedroom with full bath on 1st floor. Hand scraped wood flooring, grade3 granite countertop through out the house."